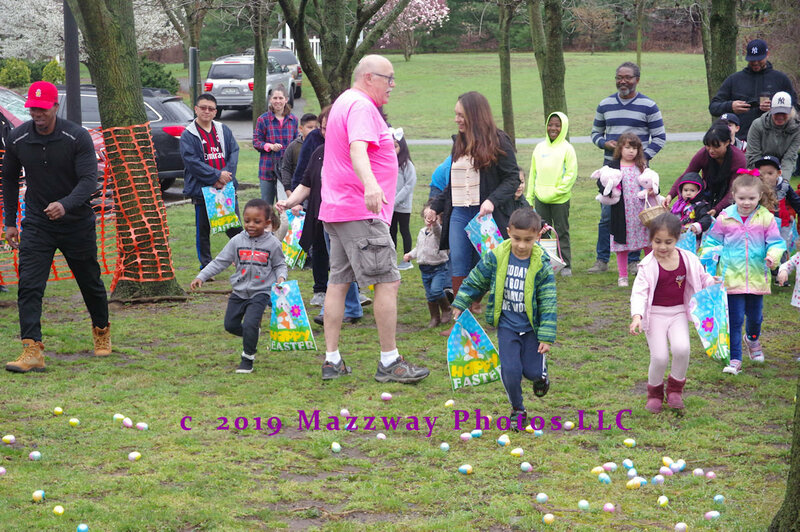 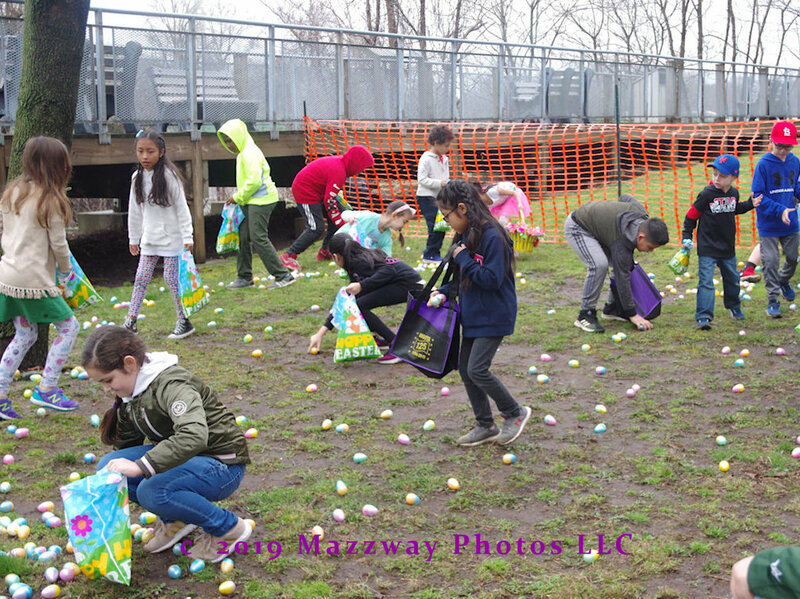 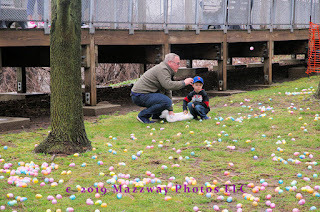 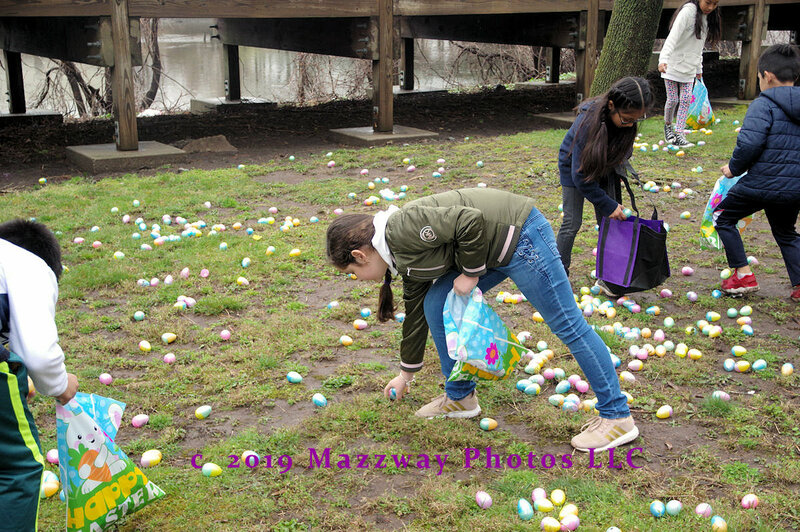 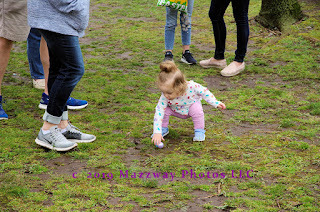 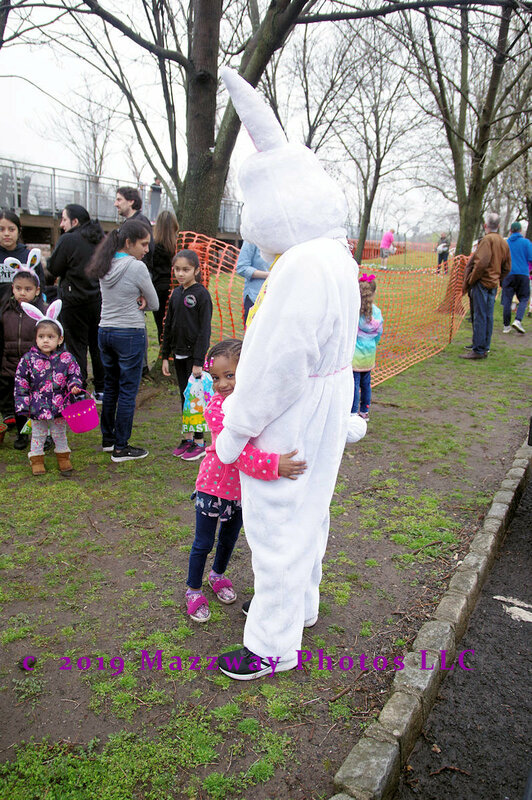 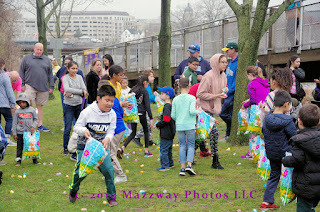 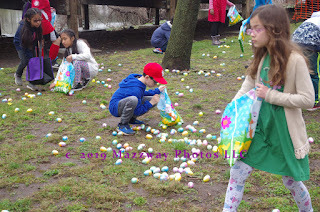 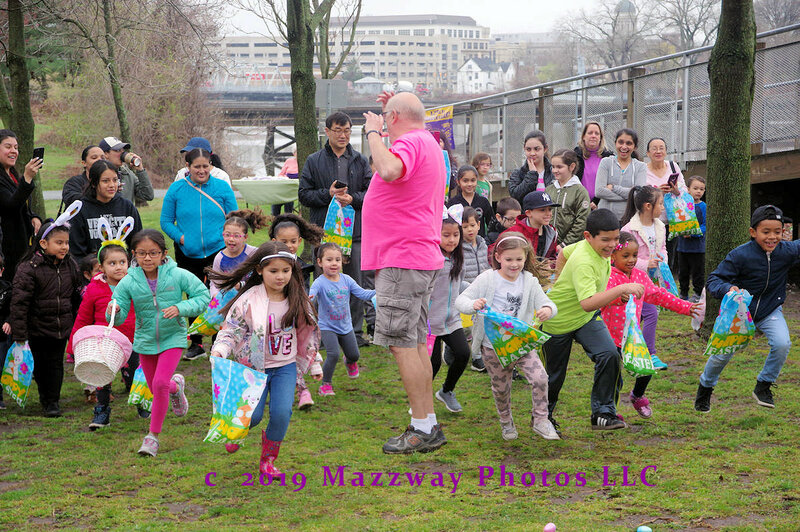 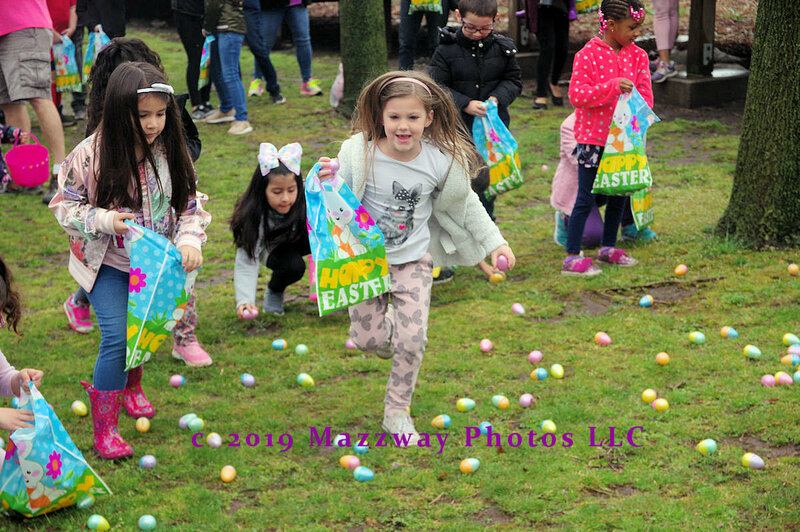 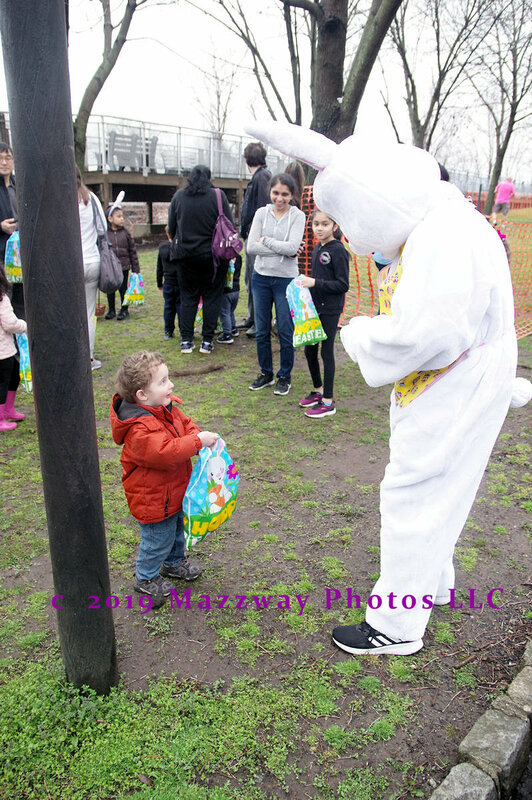 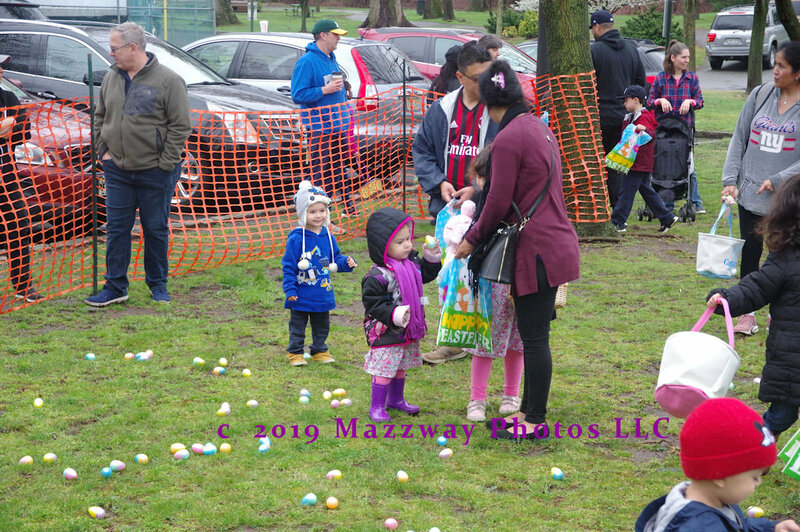 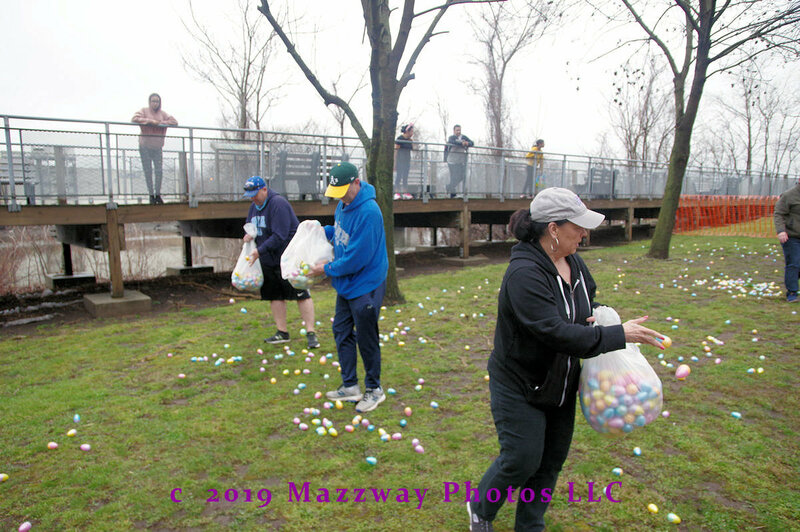 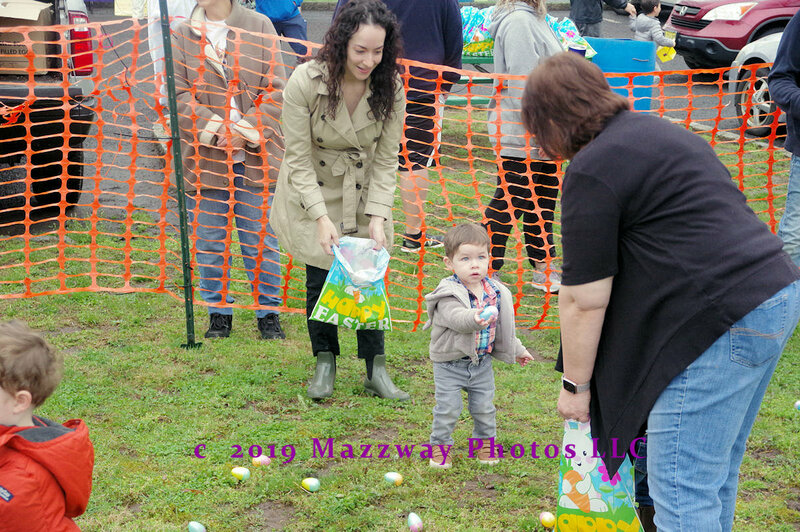 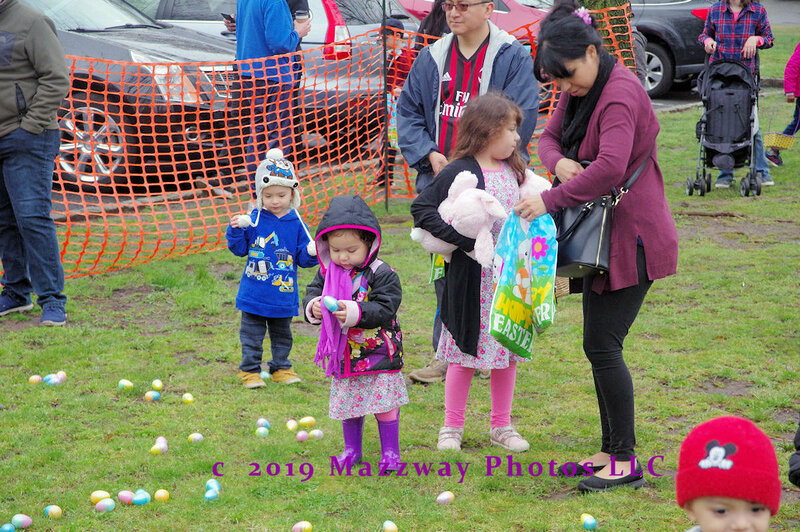 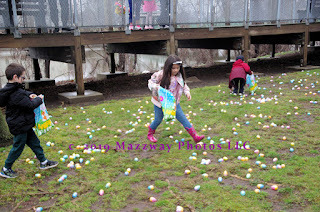 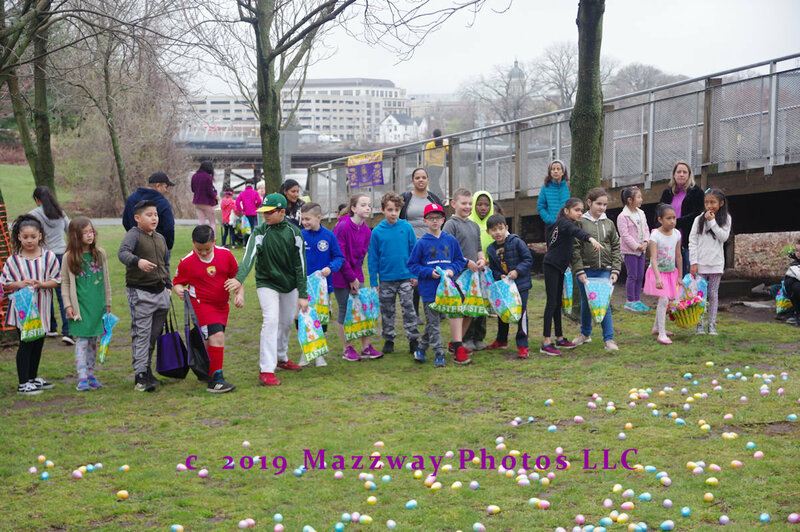 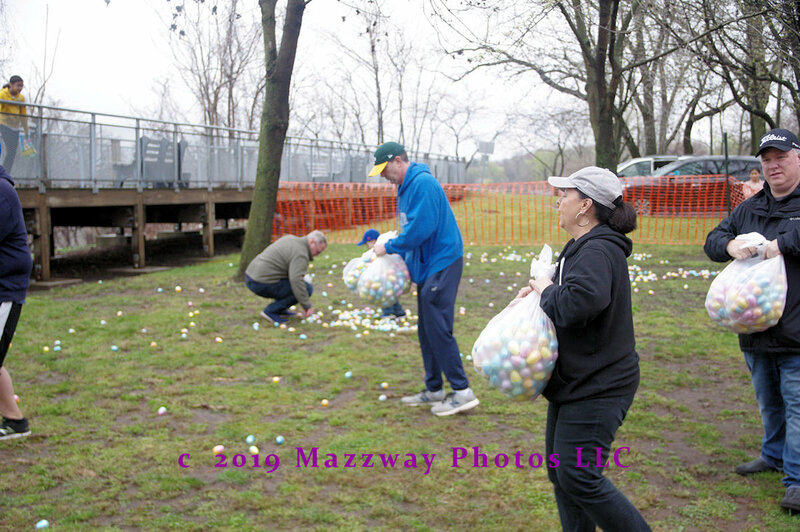 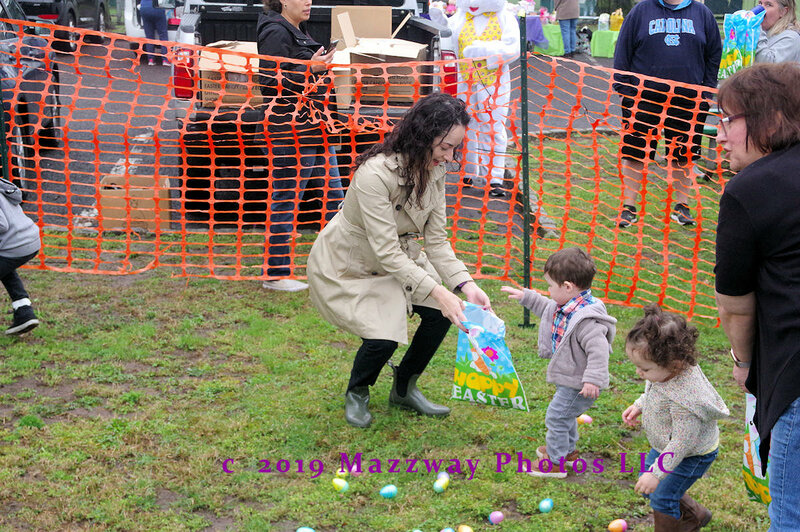 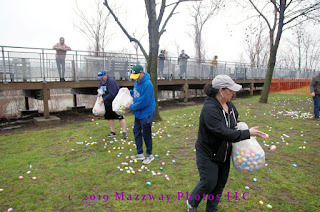 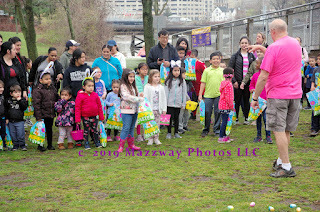 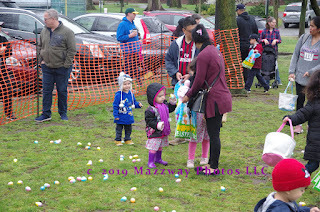 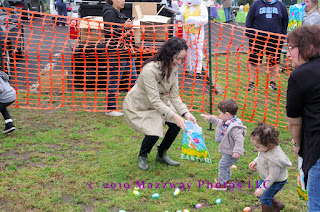 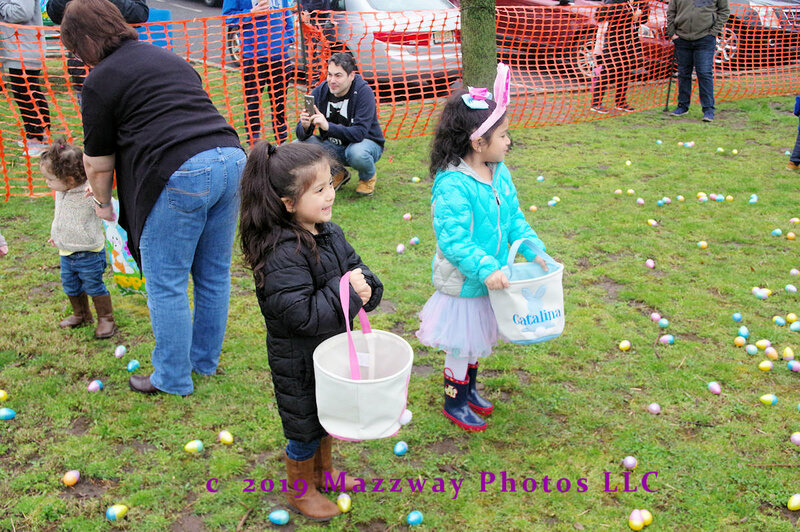 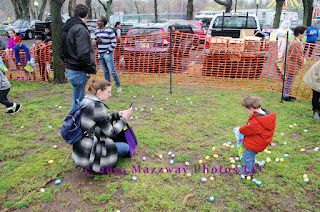 On Saturday-13-April the Bogota Recreation Commission held its annual Easter Egg hunt near the Olsen Environmental Walkway in Olsen Park. 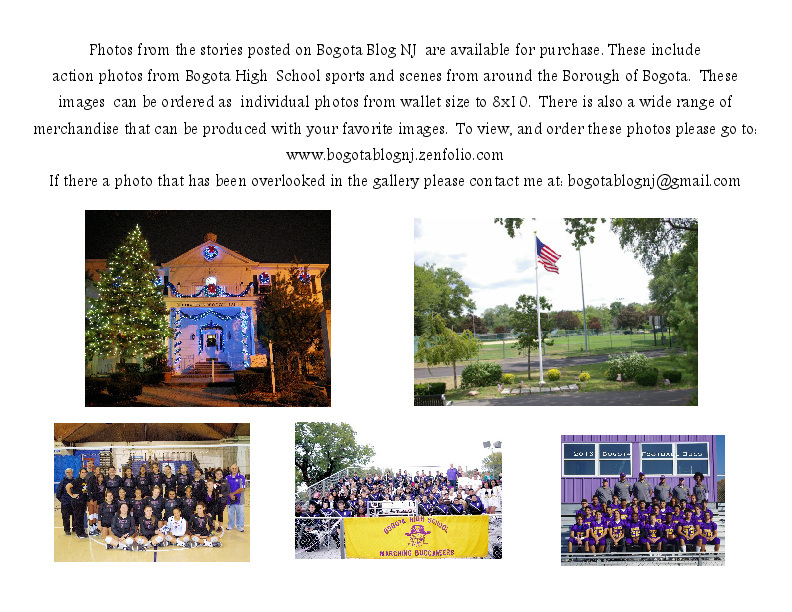 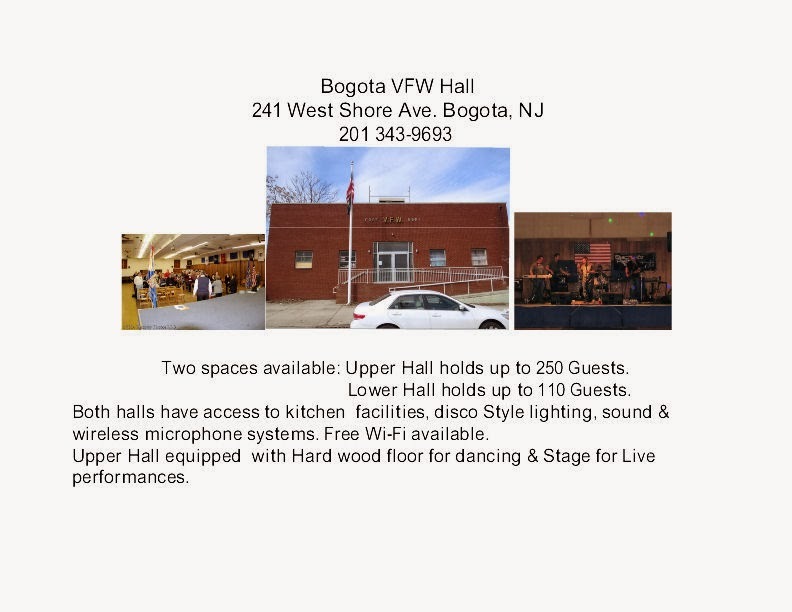 Also there was a informational table of the Bogota 125th Anniversary Committee. 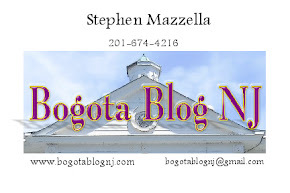 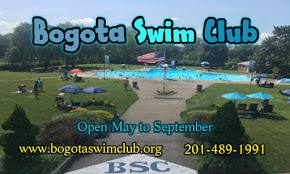 They explained more about the Bogota 125th Celebration for this year. 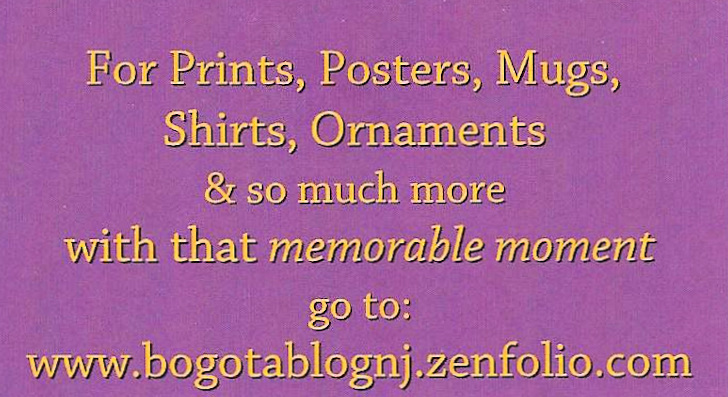 They also handed out commemorative souvenirs to anyone who asked. 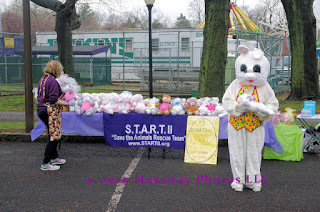 Another group in attendance was START II. 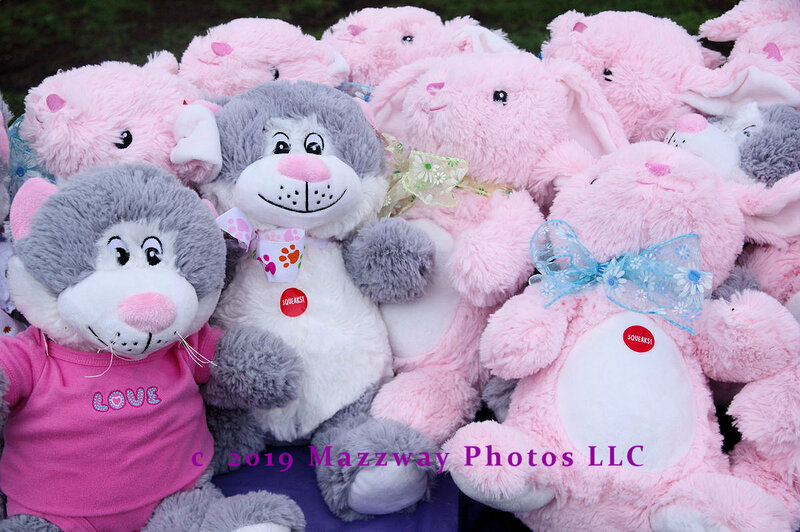 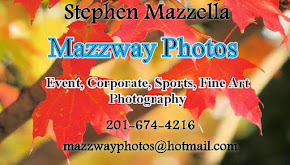 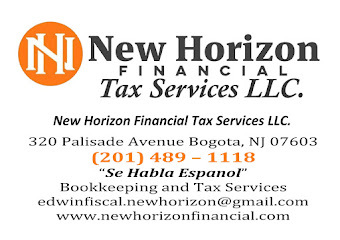 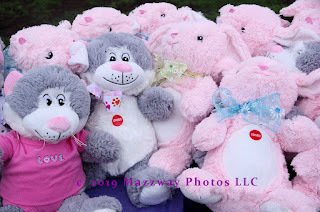 They offer plush animal for a donation of $3.00 or more. The money they collected will go to their effort to care for, and fins new homes for Pets in need. 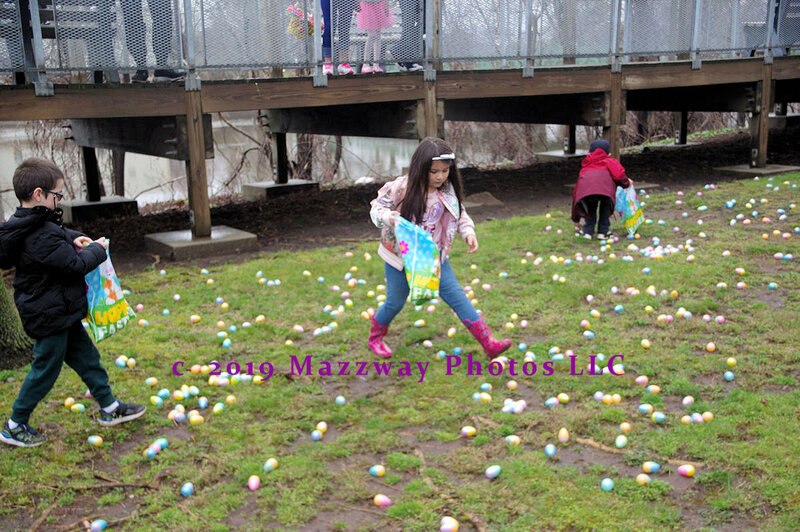 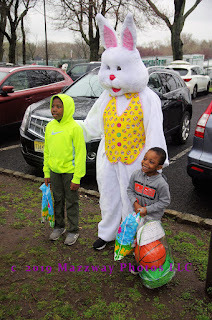 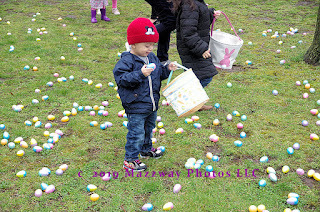 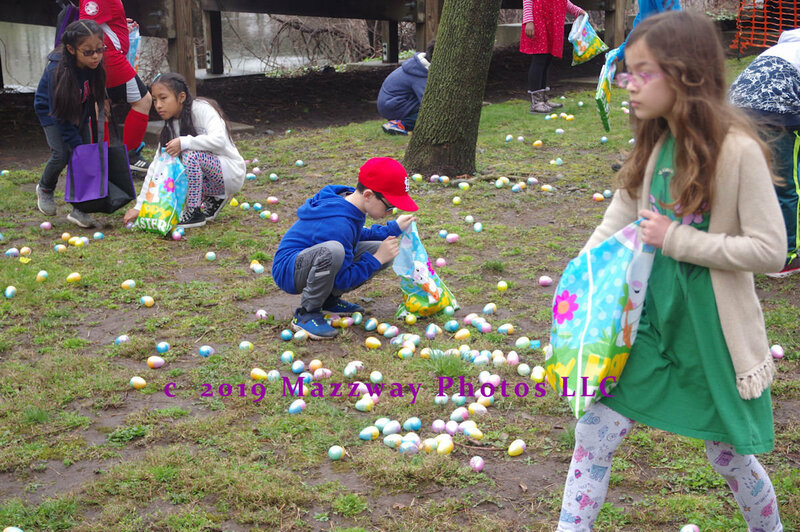 The Egg hunt was divided into three groups by age, from preschool upto fourth grade. 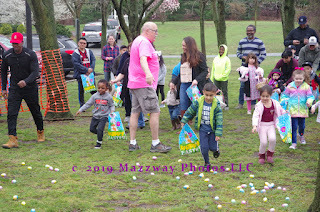 The first group were those younger than Kindergarten Student. 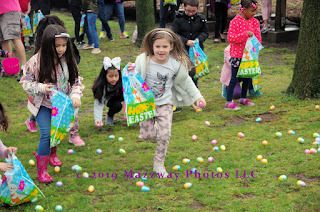 These children were allowed to bye accompanied by their Parent as they ran across the field gathering eggs. 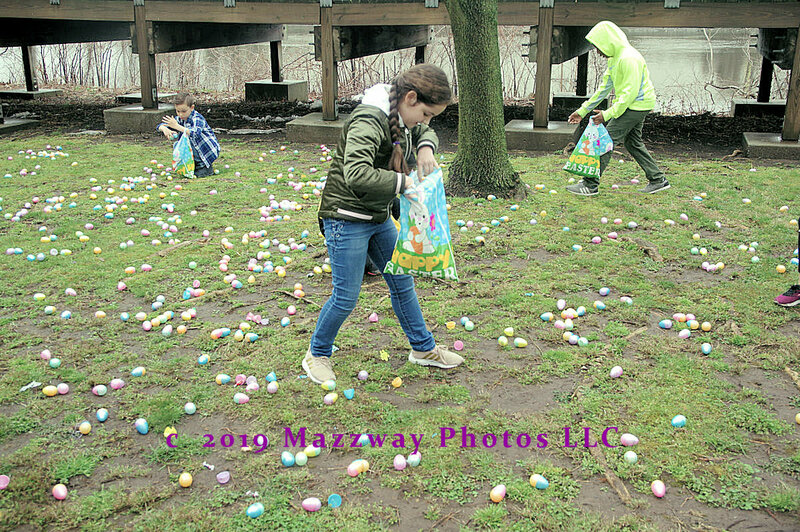 They also needed to find the special eggs in order to be given a prize. The older Students then took their turn in hunting for the prize winning eggs. 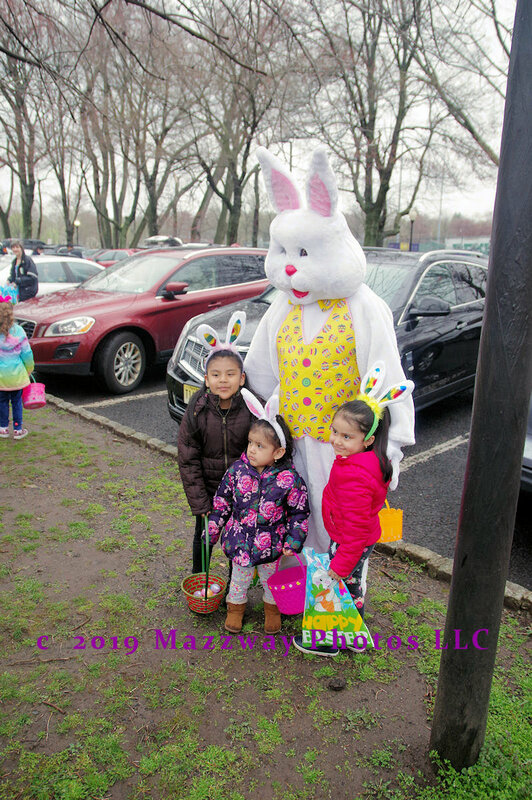 After the search the Easter Bunny was on hand to thank everyone for coming by and to pose for photos.